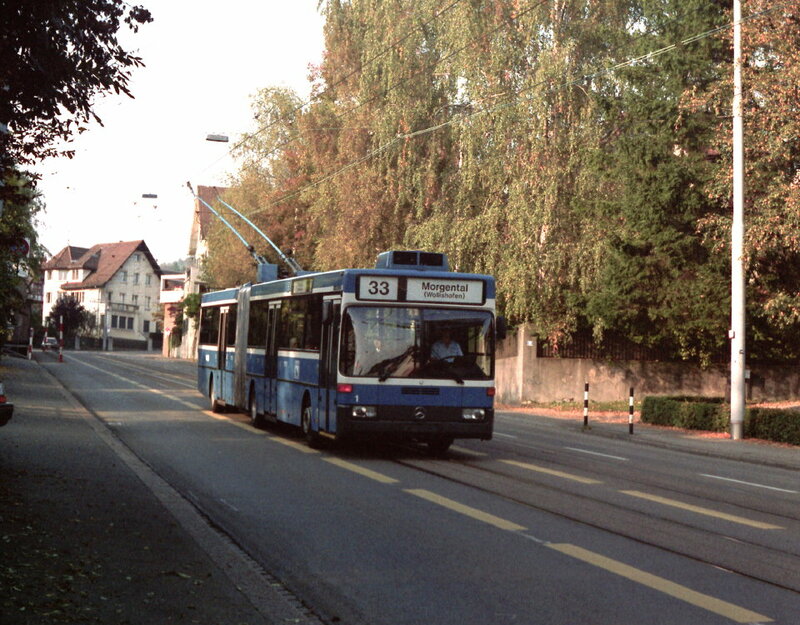 With the days of the Mercedes/ABB O405 GTZ trolleybuses now clearly numbered, Tram Museum Zürich is organisiing a farewell tour on Sunday 21st April. Two GTZs will participate in this event. Departure is at 10:00 from in front of Hotel Schweizerhof (opposite main entrance of Hauptbahnhof) and the tour will finish at 17:00. Registration is not required. Costs are 20 Francs (children under 16, 10 Francs).